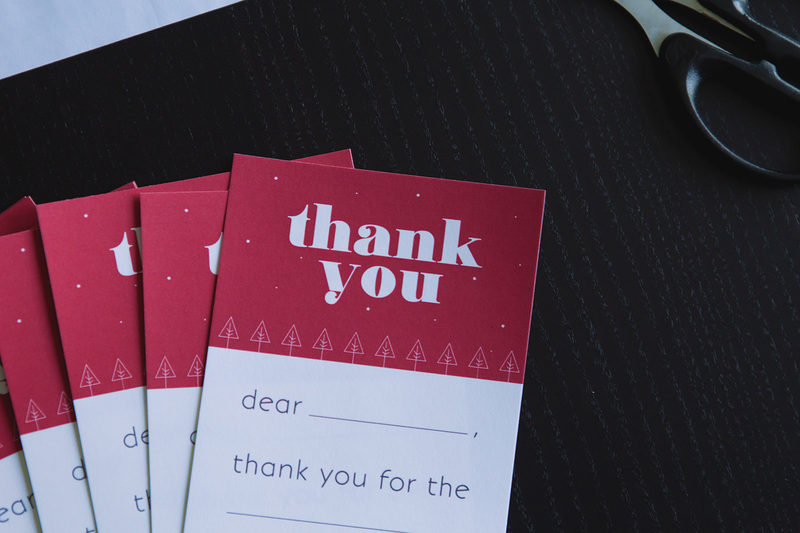 Free Printable Fill-in-the-Blank Thank You Notes! 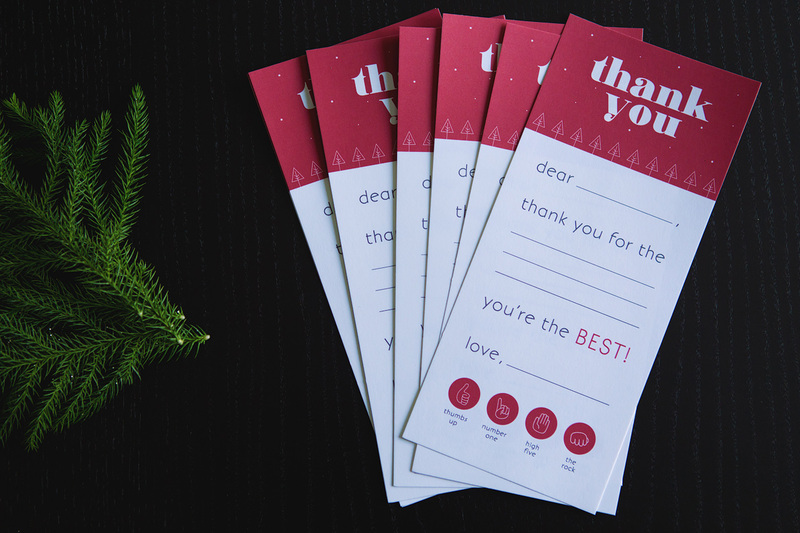 10 Jan Free Printable Fill-in-the-Blank Thank You Notes! 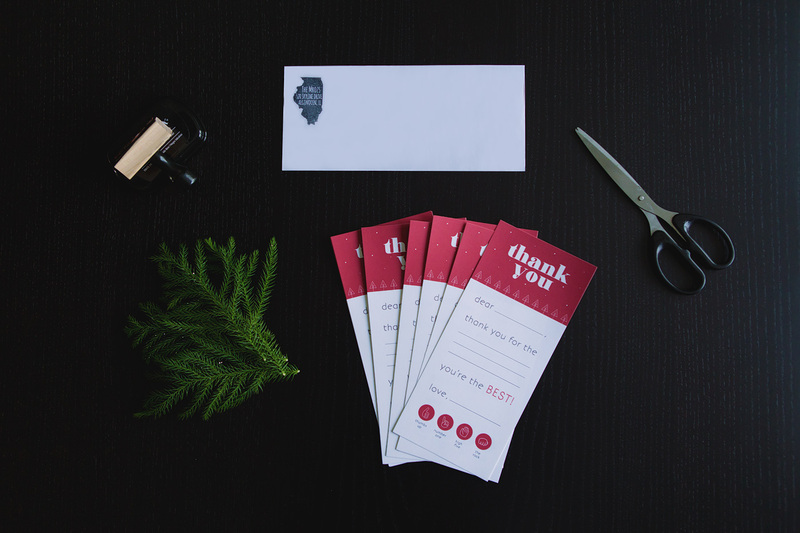 Something that will never go out of style is a nice thank-you note! 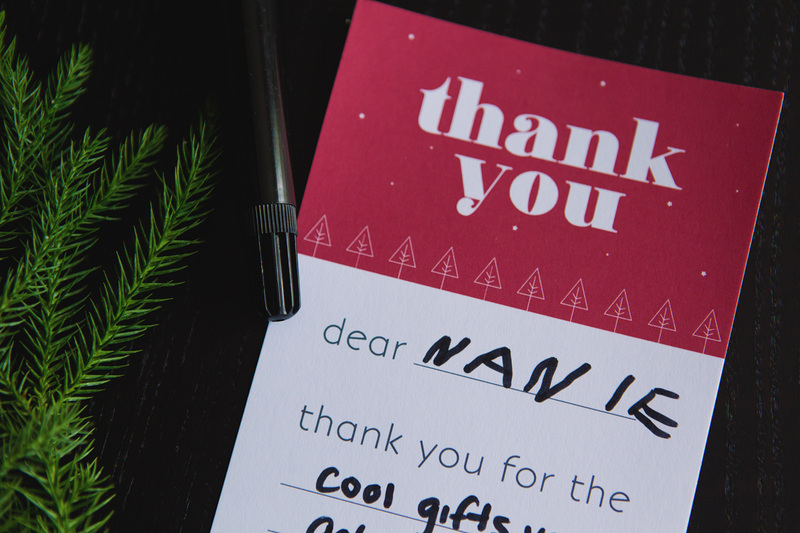 Our world is filled to the brim with technology-based communication, so not only does a handwritten card give the recipient warm and fuzzy feelings, it makes the sender stand out, too. 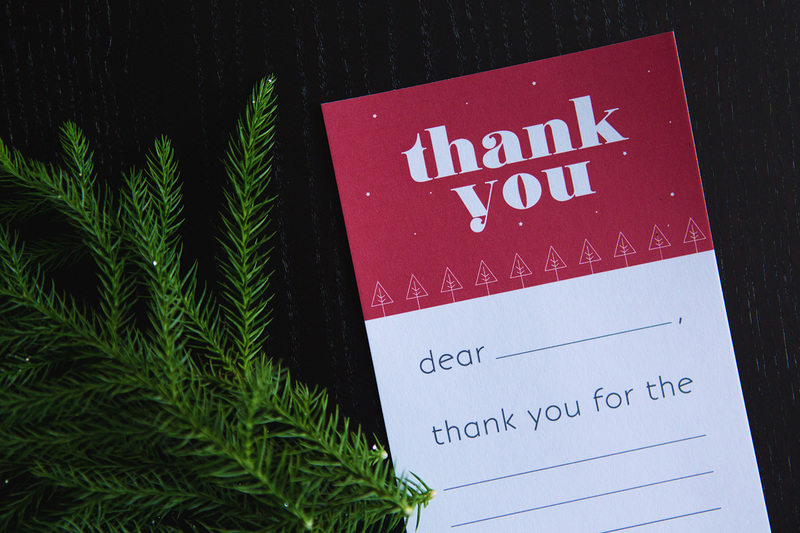 We’ve made writing holiday thank you cards easier for your kiddos with these darling printable cards you can print at home. 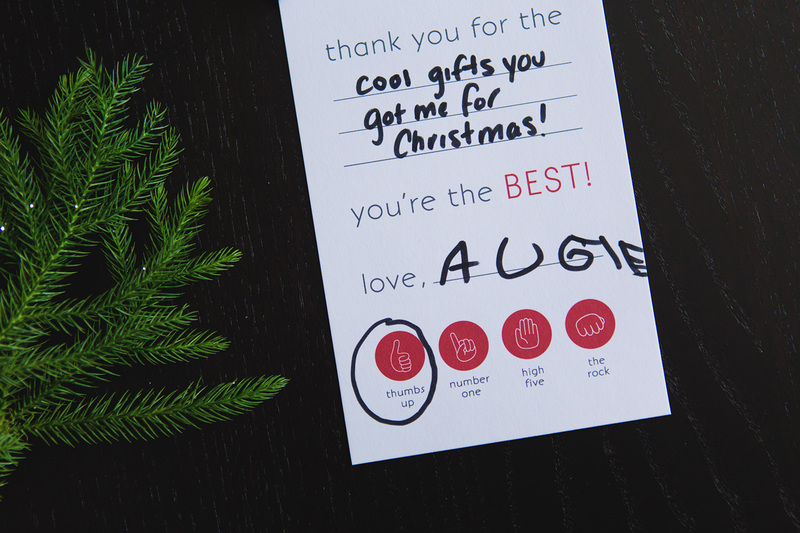 They’re super easy and fit in a standard letter size envelope. 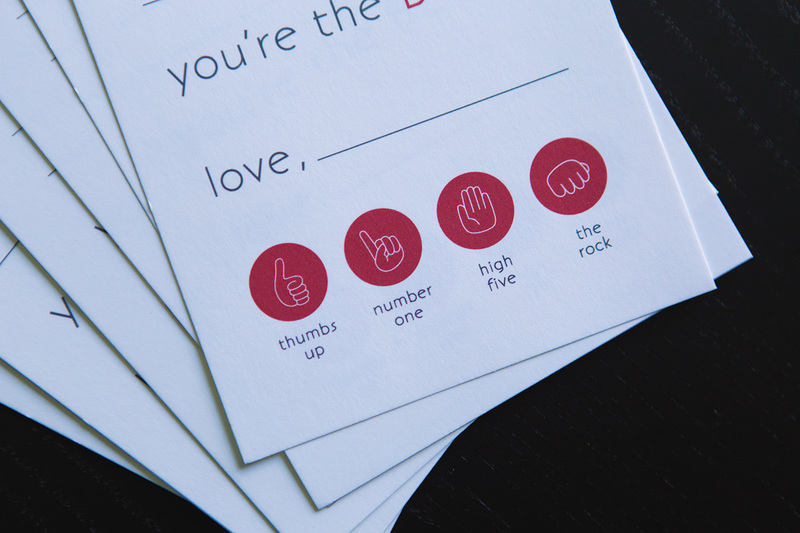 Simply have your child fill in the blanks, circle an extra affirmation or two, and send! There’s no time like the present! Click here to download yours now!